Vegetable cultivation is becoming cleaner, more efficient, and more sustainable. Rijk Zwaan supports innovative production methods with its extensive cultivation knowledge. This company also has robust, disease-resistant varieties. This Dutch vegetable breeding and seed production company will be present at the upcoming Fruit Logistica in Berlin, Germany. Here, under the banner, 'Innovating for sustainability’, they will focus on hydroponics, among other things. Worldwide, the demand for healthy, clean, tasty vegetables is growing. Vegetables are increasingly being produced locally. New, advanced methods ensure that this cultivation is more efficient and sustainable. Hydroponics is an example of such an innovative cultivation method. Peter Sonneveld has been Rijk Zwaan's market specialist in this area since May 2018. He says this way of cultivation is becoming increasingly popular across the globe, especially for growing leafy vegetables. “There are many variations of Nutrient Film Technique (NFT) and Deep Water Culture (DWC); from low to high-tech. High-tech techniques are mostly automated. They are most often used in greenhouses in Northwestern and Eastern Europe, Russia, and North America", Peter says. "These are particularly food-safe crops. They reuse the maximum amount of water and fertilizers. These crops are also grown with no, or a minimal amount of, chemicals. It is extremely sustainable." 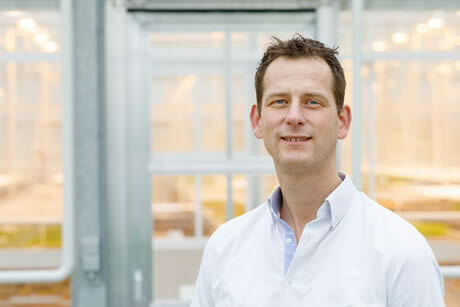 Various employees at Rijk Zwaan are experts in this type of cultivation, Sonneveld explains. "We gladly share this expertise with growers and other chain partners. We also offer robust varieties of vegetables. 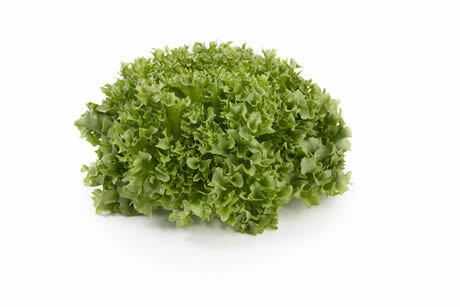 We will present Crystal, Salatrio, and Salanova lettuce at Fruit Logistica. These different lettuce concepts and types fit in well with the idea of hydroculture." "More than fifty of our varieties are suited to this kind of cultivation. 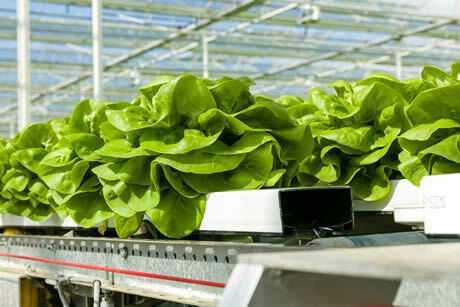 The latest development is that we are developing lettuce varieties for hydroponics that growers can harvest as ‘teens’. This means at the stage between them being a baby leaf and that of a full grown head. One of the major advantages to this is that processors have less waste. So, an optimum yield can be achieved." Organic cultivation is another growth market. This also lends itself well to the search for more sustainable production methods. Heleen Bos is Rijk Zwaan's Organic Specialist. According to her, retailers are responding to environmentally-conscious consumers' requests. These consumers want to be able to purchase chemical-free products. “The retailers are putting more and more organic vegetables on their shelves. Even with pleasure." "This market is far from being saturated. At Rijk Zwaan, organic farmers have a wide range of choice. Forty percent of our assortment is suitable for organic farming. These are varieties with comprehensive disease and pest resistance. They grow easily with organic fertilizers. We can also support growers who want to make the switch. We enjoy sharing our market and cultivation knowledge. That is how we can share in a healthy future." Are you curious about how Rijk Zwaan contributes to sustainable production methods? Do you want to know which varieties are suited to this? Then, please visit them at Fruit Logistica in Hall 1.2, stand D-04. People can also visit their Retail Center in the heart of Berlin.